The Chuckit! 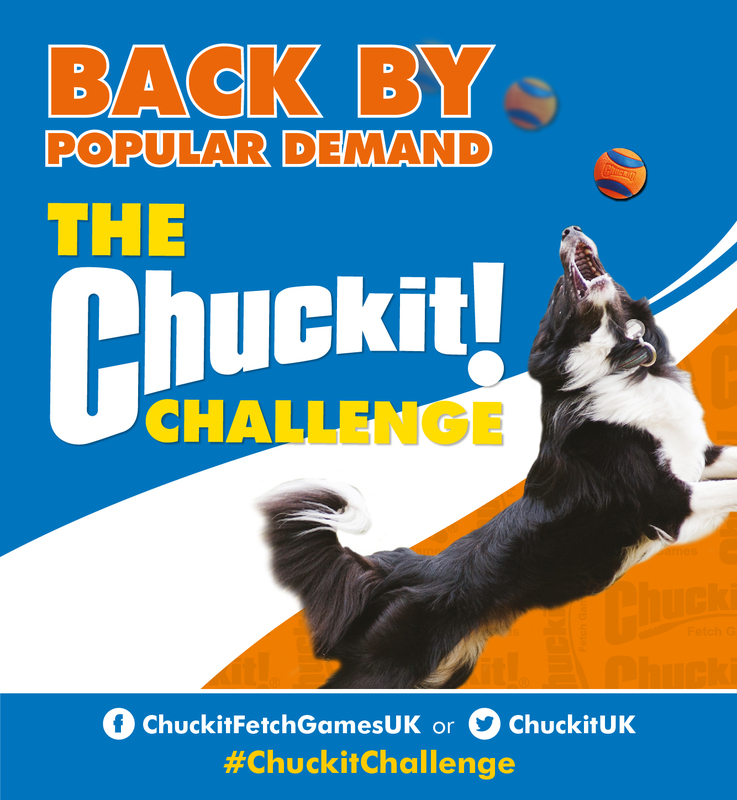 Challenge is back for Crufts 2017! Back by pupular demand... it's the #ChuckitChallenge! You'd be barking mad not to enter this! Be in with a chance of winning a paw-tastic pair of tickets to Crufts! 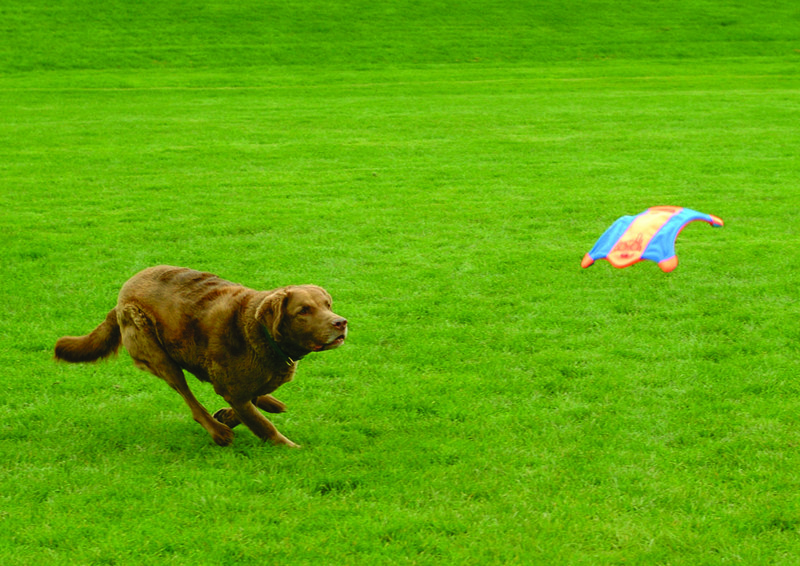 Have a ball with our fetch-tastic fitness competition! Here at Chuckit! 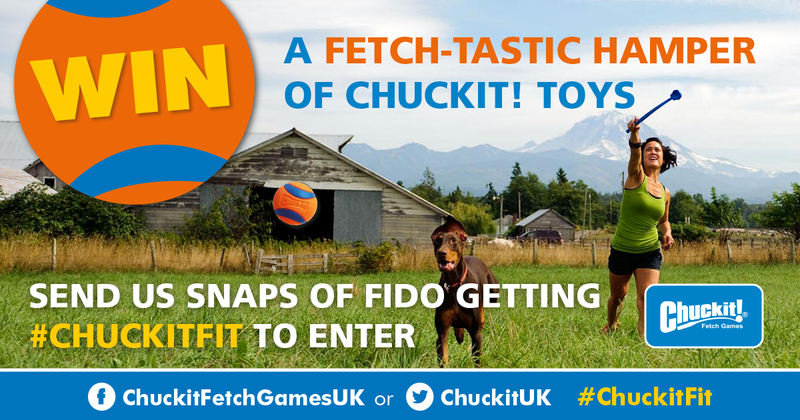 we want to help you and your furry friend get fitter faster with our pet-acular ‘fit with fido’ competition! Check out our brand new Max Glow toys - just in time for winter walkies! 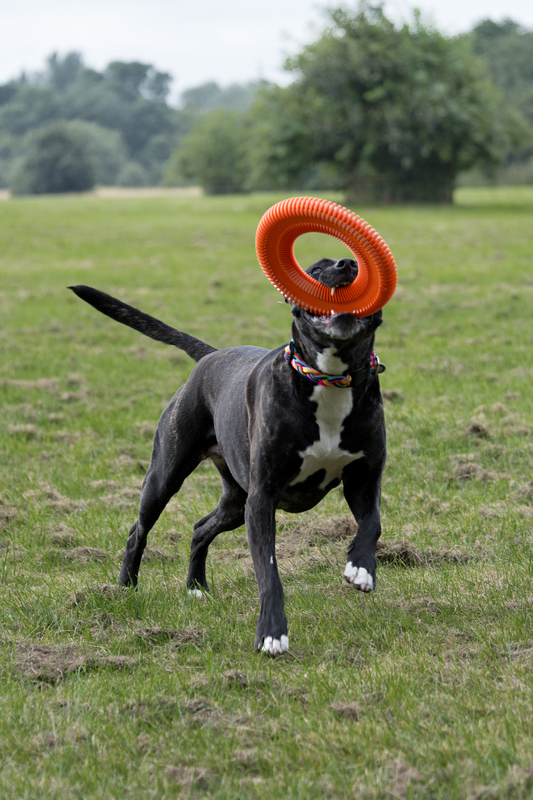 Ruff and Tuff Pet-acular Toys - Here Comes Our New Range! 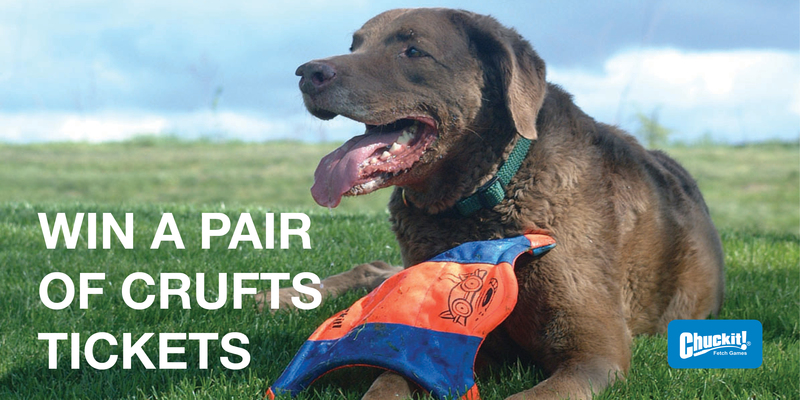 It's time to get your tails wagging with the launch of our new toys! A round of a-paws for our ultimate Chuckit! Champs! 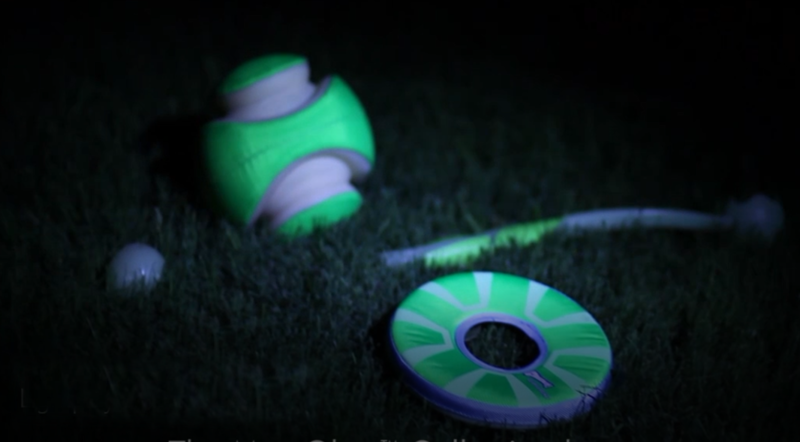 Ladies, gentleman (and four-legged friends), we give you our Chuckit! Challenge Champions! 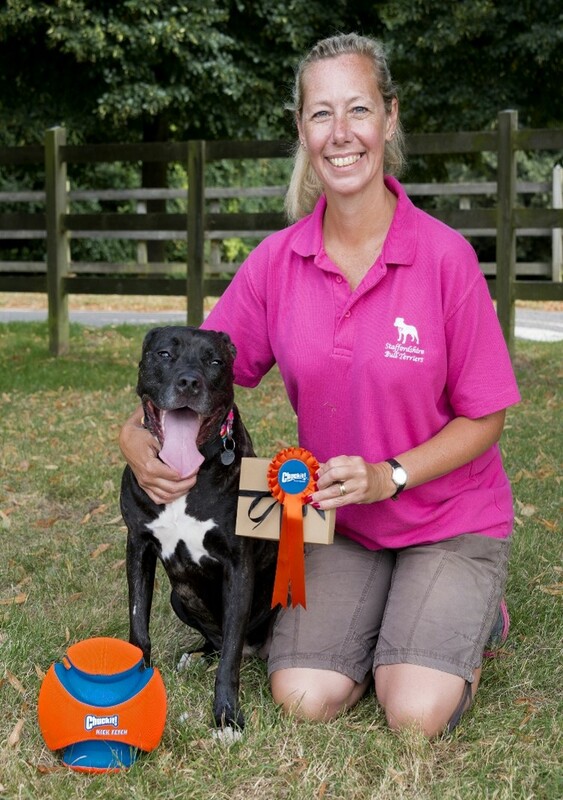 Could your dog be our champ and win the Chuckit! Challenge? Read all about our brand new competition, which could see you going walkies with £1000 worth of vouchers for a dog-friendly holiday! 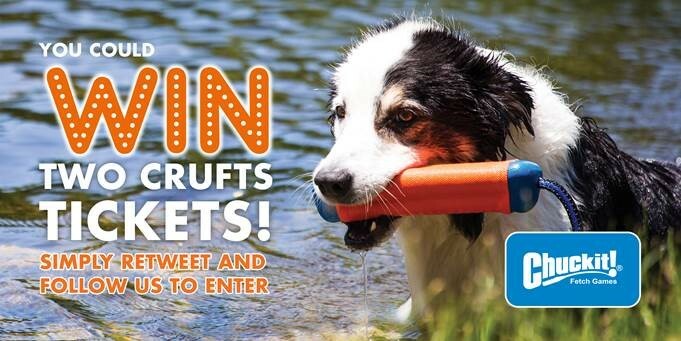 Have a ball with us at Crufts 2016 with our pawsome competition! Enter our competition to win two tickets to Crufts!